IS series single stage single suction Horizontal Centrifugal Water Pump is provided in accordance with international standards IS02858 performance and size of the design, its technical standards are to international standards, reached to the international advanced level. It's Chinese promotion of energy-saving pumps. The series of single-stage centrifugal pump are designed according to the properties and dimension of international standard ISO2858. The pump casing and cover make up of the operating room of pump. The impeller,shaft and ball bearing make up of the rotor parts of pump.The hanger supports the rotor parts of pump.The axial and radial force of pump is borne by the ball bearing.The axial sealing of pump is made up of packing gland(9),packing(10)and packing ring (8) (mechanical sealing also can be used),which to avoid gas to enter and greatly leak. The shaft sleeve is installed on the position of packing to protect the shaft to avoid the wear of shaft O sealing ring is installed between the shaft and sleeve to avoid gas to enter and leak along the surface of shaft. The front and back of impeller mostly has sealing ring to balance the axial force,and there is balancing hole on the back cover plate of impeller. If the axial force is not too big, there no sealing ring and balancing hote on the back of impeller. The elastic coupler and motor is connected to drive. The revolving of pump is clockwise when being viewed from the end of driving. 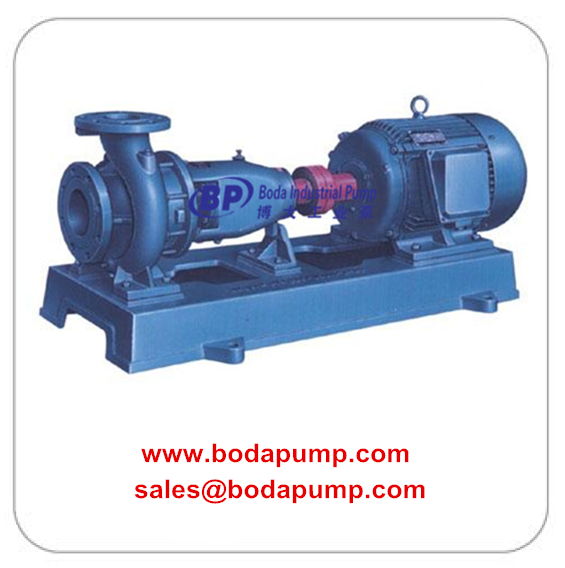 The pump applies to the area of 50HZ or 60HZ power source. Looking for ideal Agricultural Irrigation Water Pump Manufacturer & supplier ? We have a wide selection at great prices to help you get creative. All the Horizontal Water Pump are quality guaranteed. 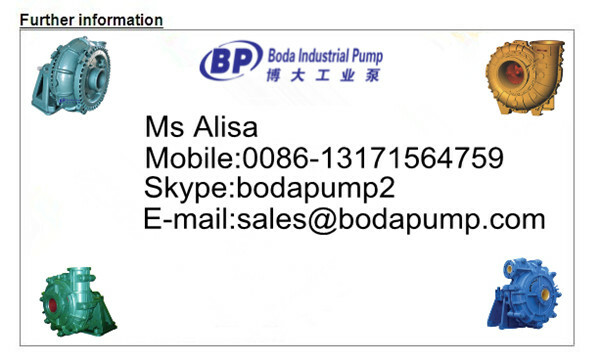 We are China Origin Factory of Irrigation Diesel Water Pump. If you have any question, please feel free to contact us.